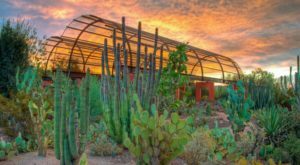 Healing waters are all the rage, and this historic resort in Arizona takes the concept to a whole new level. 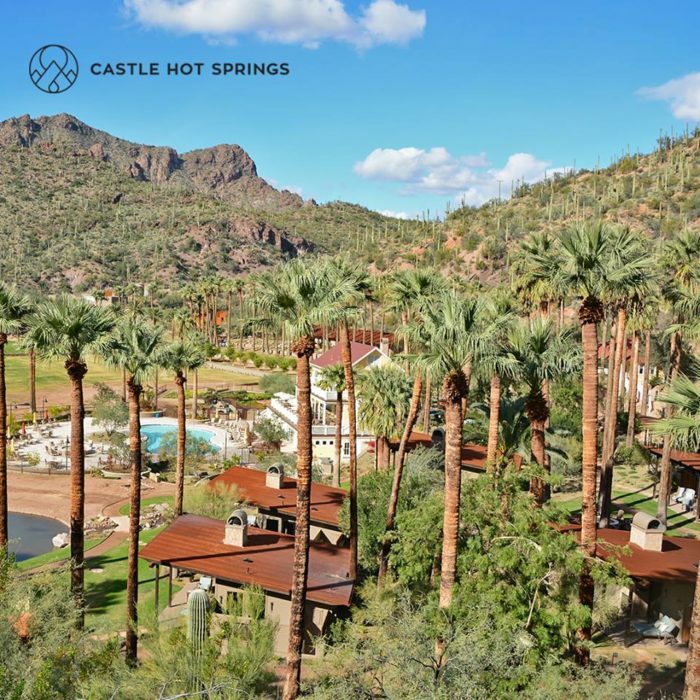 Nestled in a remote, mountainous, desert landscape, Castle Hot Springs is the place to go when you’re in need of physical, mental, emotional, or spiritual rejuvenation. 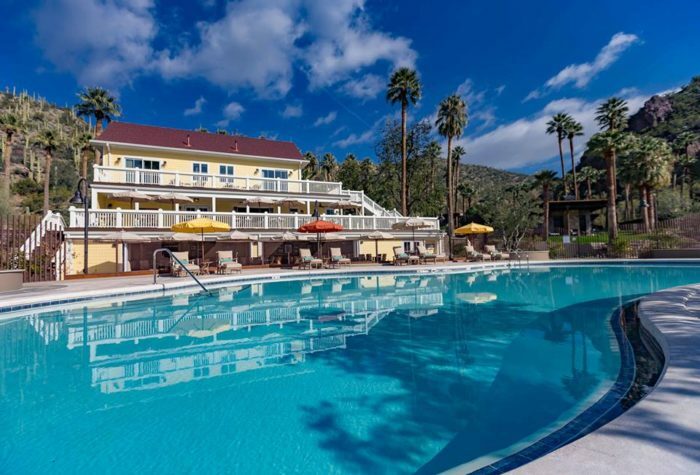 Hiding in the Bradshaw Mountains, Castle Hot Springs has been a popular destination for Native peoples and affluent figures alike since the 1800s. 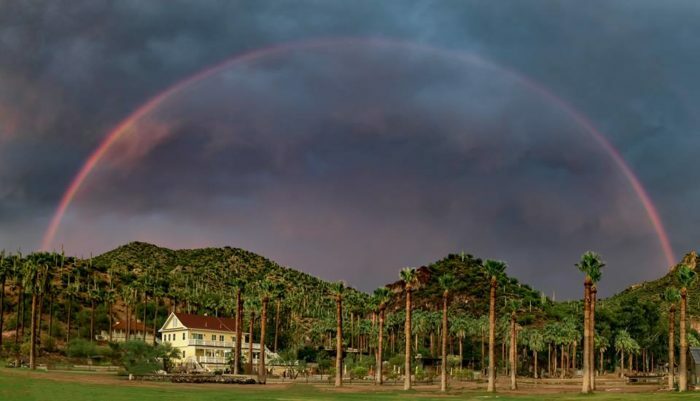 It's served as a sanitarium, military rehabilitation center, and, of course, a resort. 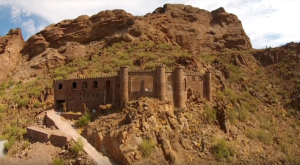 After a devastating fire in 1976, the property sat abandoned for 40 years. 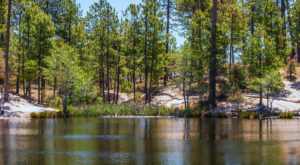 In 2014, a couple purchased the springs and dedicated their lives to helping raise from the ashes of its former existence. These cistern-fed pools reach a whopping 120 degrees Fahrenheit - a temperature that surpasses all other non-volcanic hot springs in the world. 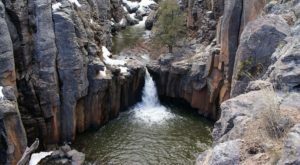 Water gently cascades over the surrounding rocks, spilling into the sapphire reservoir below. 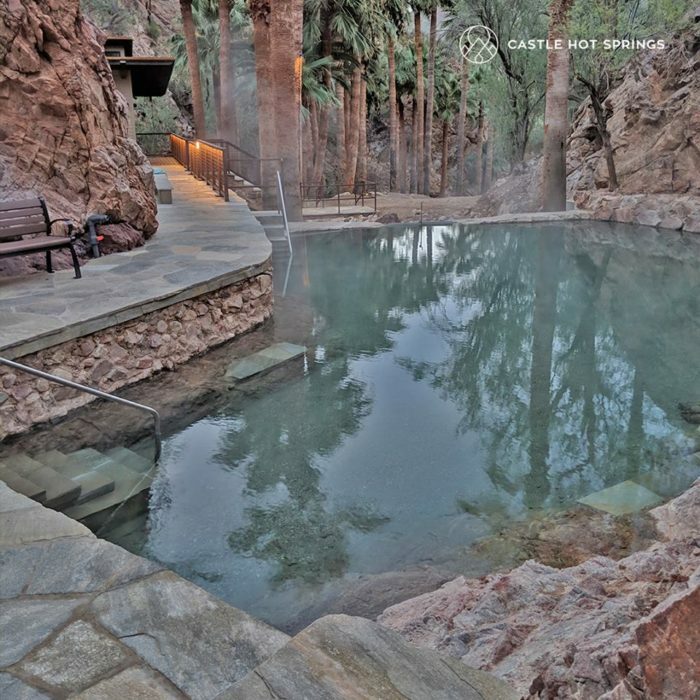 Relax in this secluded hideout and let the healing minerals fill every pore of your body. 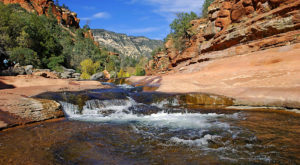 If physical, mental, emotional, and spiritual rejuvenation is what you seek, look no further. 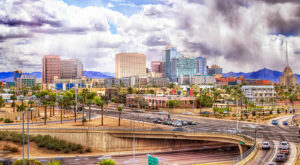 There's a reason people flock here from all over the U.S. 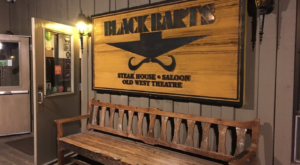 Lodging options include bungalows, cabins, this antique lodge, and a historic cottage that once hosted prominent families like the Roosevelts and Rockefellers. 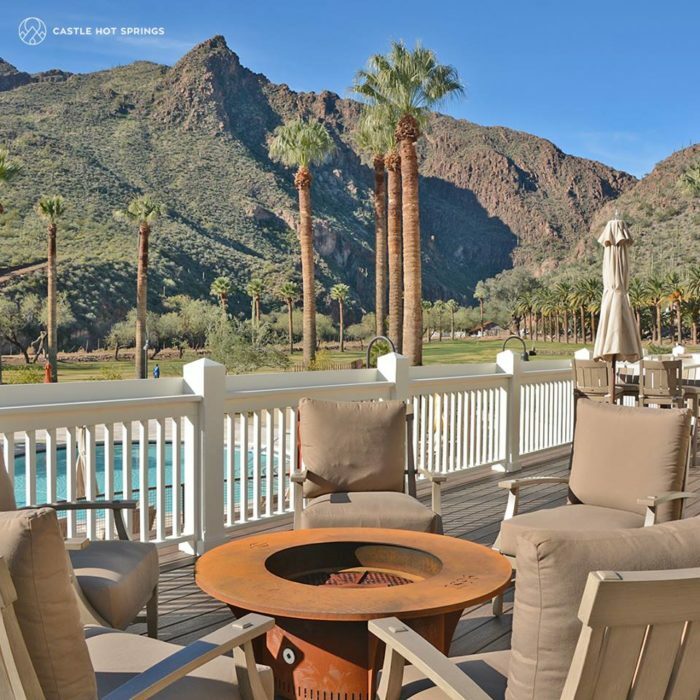 All of the properties boast luxury amenities and unparalleled views of the surrounding landscape. We can't imagine a better view while sipping your morning coffee. With towering mountains rising up in all directions, it's truly an escape from the hustle and bustle of reality. 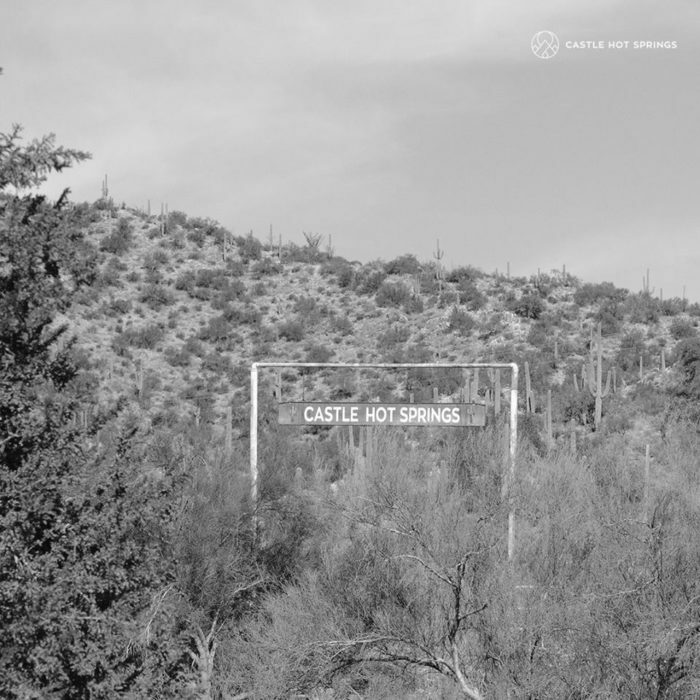 You'll find Castle Hot Springs at 5050 East Castle Hot Springs Rd., Castle Hot Springs, AZ 85342. Visit its website here for more information. 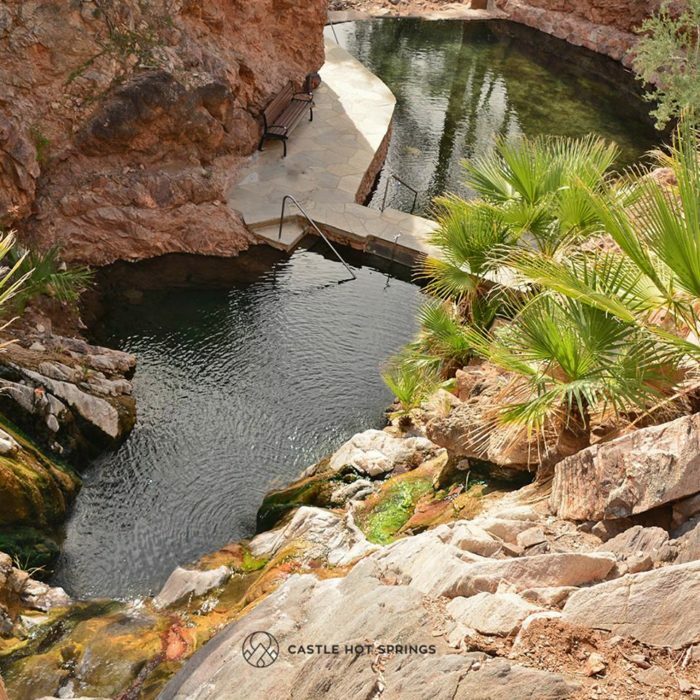 Have you ever been to Castle Hot Springs? 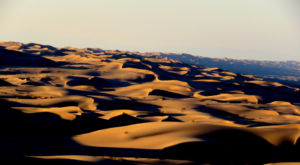 Did you experience the healing feelings that so many have reported here? Share your thoughts in the comments below! 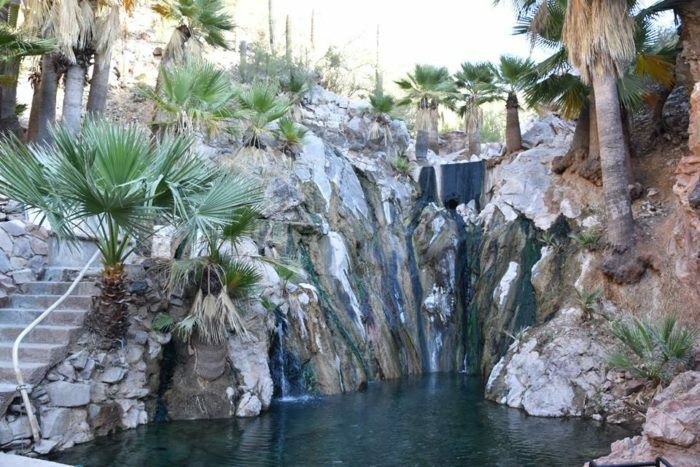 For a less expensive hot spring accessible via hike, check out This Primitive Hot Springs Trail In Arizona Is Everything You Need This Winter.